When was the last time that you saw the dreaded message on your iPad, which notifies you that you are running out of storage space? This is a common issue faced by iPad owners in every corner of the world. Once you buy an iPad, you would tend to make it your companion by including all your personal documents. You would even capture some breathtaking images and videos from your iPhone. They can eat up the available storage space on your iPad. Then you would search the internet for how to space on iPad. 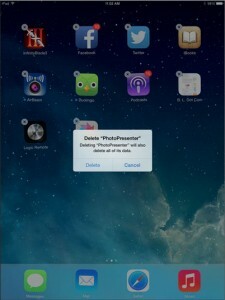 Photos and videos can be considered as one of the most popular culprits behind lack of storage issues in iPads. In fact, most of the people who search on the internet for how to save storage on iPad have this issue. The camera roll of your iPad would get massive along with time because your device has an excellent quality camera. In fact, the video and picture quality of iPad is getting better and better on a daily basis. 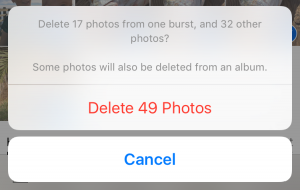 As a result, you can think of deleting all the old videos and photos in your iPad without a doubt on mind. You can simply take a backup of them to your computer. All the iPad users are provided with comprehensive access to the iCloud library. Therefore, you can think about uploading all your photos to it. It has the potential to save all your photos in a secure way and you will not have to worry about anything. You can also synchronize your camera roll with iCloud library to make the life easy when uploading images. Deleting apps can be considered as one of the most obvious tips available for the people who are looking for methods on how to save space on iPad mini. When you go through the app store, you would love to download everything that you see in there. 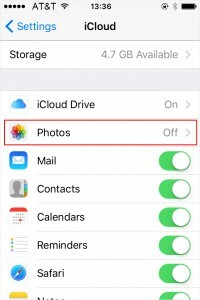 This can fill up the available storage space in your iPad and you will need to look for alternative methods to install new apps. This can reduce the performance of your iPad as well. Therefore, you need to go through the list of apps that you have installed in your iPad and delete all the apps that you don’t use at all. Then you will be able to save a lot of storage space. Some exciting software tools are available for the iPad owners to save space on iPad. The iMyFone Umate Pro or iMyFone Umate Pro for Mac can be considered as a perfect example to prove the above mentioned fact. This is an amazing desktop application, which you can install on your Windows based or Mac based computer. Then you can connect your iPad to the desktop computer. This application would start showing its colors from that moment onwards. 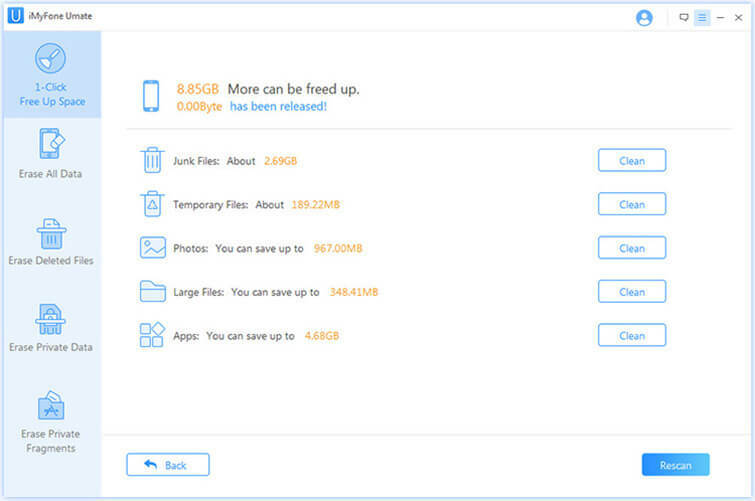 In other words, you will be shown with all the possible methods that you can save storage space on the device.